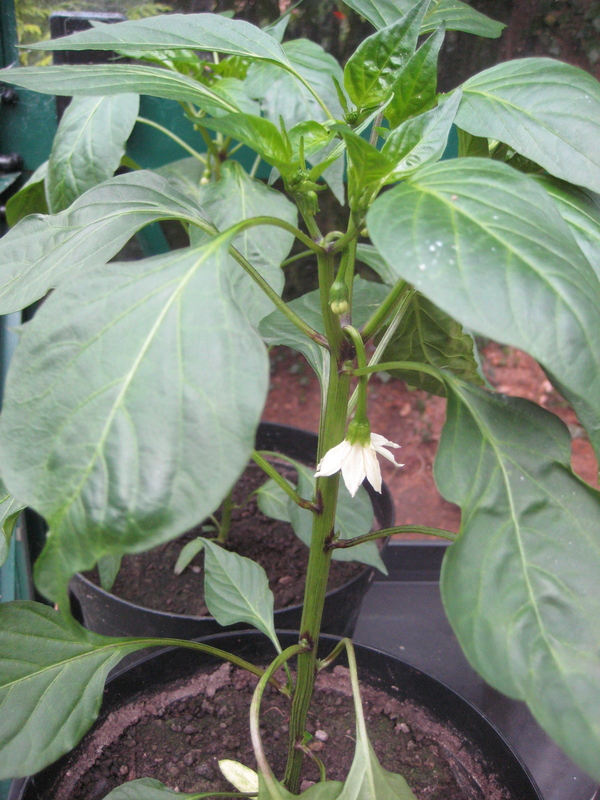 My pepper plants came from a stall in Newport when the town was raising funds for the Alzheimer’s Society. There was live music, a BBQ and several stalls. The food was delicious and the stalls were tempting. I managed to resist the books (just) but succumbed when I saw the pepper plants. These are doing very well and I expect to be harvesting peppers before the end of the summer. My encounter with the “Guess the age of the Teddy” stall was less successful. 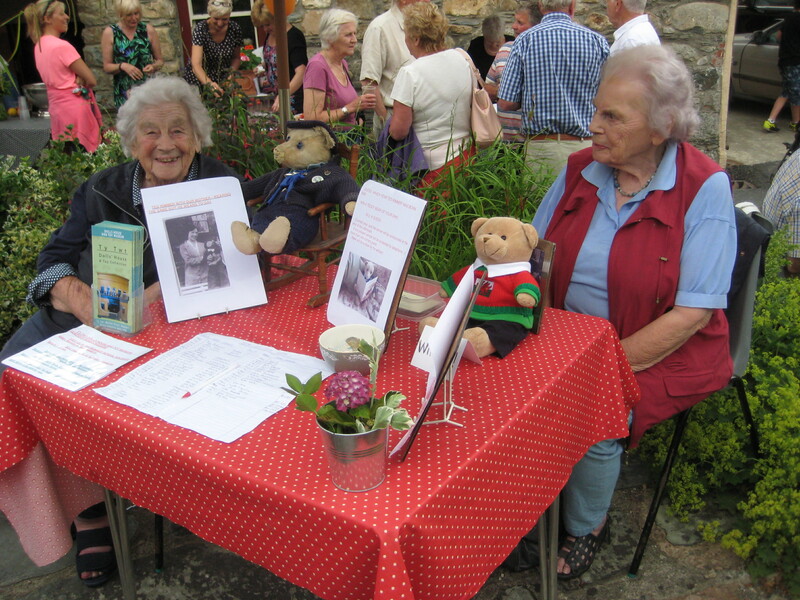 Pam and Val were very kind – even offering a couple of hints when my hesitation betrayed ignorance of the teddy bear’s history but I got his birth date wrong and won nothing. Pam and Val Ripley run the Doll’s House museum, “Ty Twt” in Newport and will open up specially by request if their usual opening hours don’t suit. Click here for a preview. It didn’t rain and a great time was had by all! I hope they raised lots for the good cause. This entry was posted in books, Food and tagged Dinas, Dinas Cross, Newport, North Pembrokeshire. Bookmark the permalink.